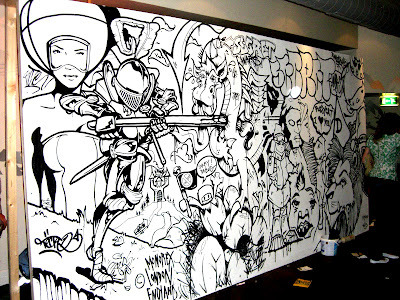 Secret wars hit Cardiff last week for the first ever ' international' battle. England, represented by myself Debug and max, took the win for the first time on away turf. Shouts to Mister Shrew for organising the event.